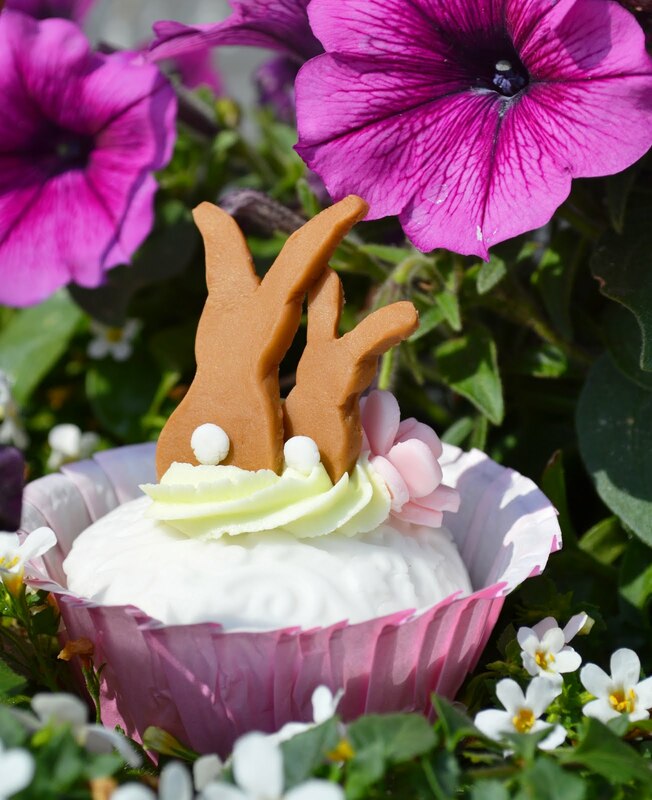 Sweetology: Some Bunny Put a Cupcake in My Garden! 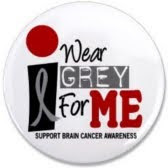 It is something we all should stop and do. And spending time with those we love, teaching them how precious life is. The inspiration for these cupcakes can be found here. When I saw the picture I instantly thought of my daughter Sophia and I as it looks like a Mom and baby bunny snuggled close. I really don't have the right words, I guess, it just touched my heart. I also made this cupcake for a blogging friend, Linda who loves bunnies! You can visit her cute, pretty blog by clicking HERE! The cupcakes were made using a doctored vanilla cake mix, wilton white fondant that I embossed for the first layer. The center is a pale green buttercream piped with a wilton 22 tip. I made the rose from pink fondant using my PME rose cutters. I printed the picture of the cupcakes I used for inspiration and cut out the bunnies from the cardstock I printed them on. After rolling out the brown fondant I put it in the fridge for a few minutes to firm it up for easy cutting. Laying the cut out bunny on the fondant, I then used an exacto knife and cut around the shape. With a toothpick and ball tool I smoothed the jagged edges and then laid the bunnies out to firm up a bit. Once firm, the tails were added with white fondant using some corn syrup and the cupcake was assembled for her photography session! HA! This is my life in a Mommy and baby bunny cupcake that made me sentimental, but then again, I cry at the Menard's commercials! Cupcake Tuesday at Hoosier Homemade!!!! Super Sweet, I am a sucker for anything sentimental...oh yea, and sweet!! Yum! Trisha - link is up ... yea!!! I think I've gained a few pounds just cruising through your posts! mmmmmm yum. I love your sense of humour, thank you for posting on my blog, it allowed me to find yours. Wonderful. Your daughter is beautiful, should have said that in the strawberry cake post earlier. Love purple pansies, they are even sweeter when admired with a gorgeous cupcake in hand! Thanks for sharing on Cupcake Tuesday! 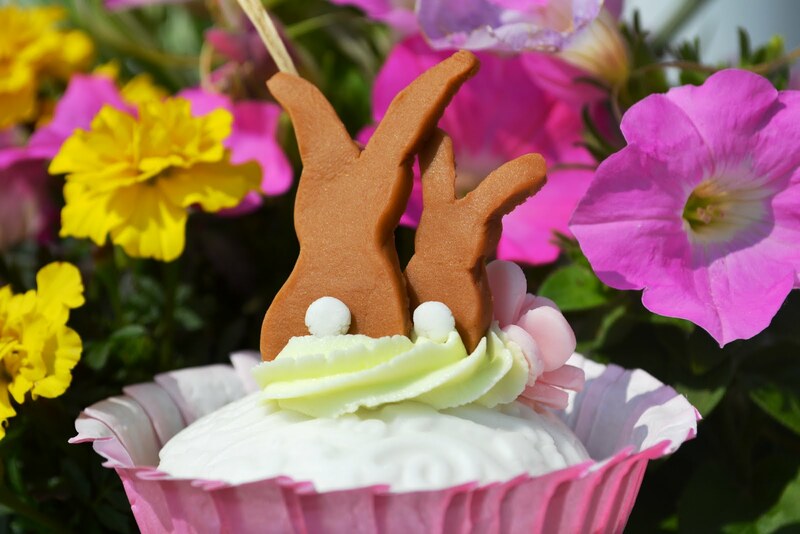 Beautiful cupcakes, and I love bunnies too! And I must ask -- did you make that gorgeous teacup-embellished candelabra yourself? Are those full-size or mini teacups? If you'd share a tutorial one day, I'd love to see it! Thanks!